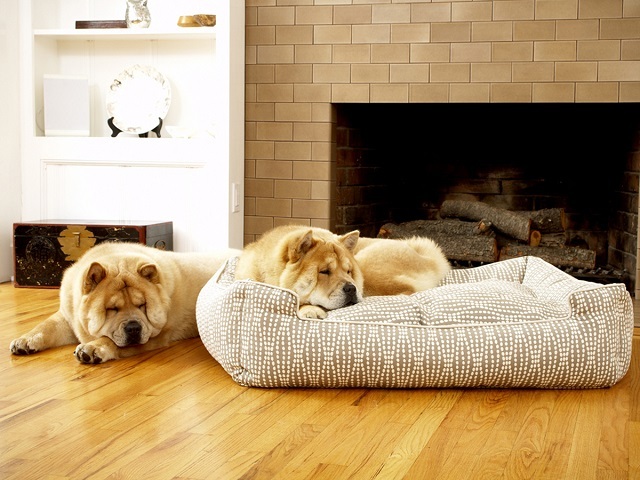 Jax & Bones is an eco-friendly company specializing in luxury dog bedding and adorable dog accessories. They passionately believe in making products you and your pet will truly love. Inspired by her dog Jax, founder Tina Nguyen continuously creates beautiful new bedding shapes and styles for all seasons. All of Jax & Bones products are handcrafted in the USA, and their attention to design and detail is purposefully thought out just for you and your best friend.